The Institute of Directors, is the UK’s longest running organisation for professional leaders. It is dedicated to supporting its members, encouraging entrepreneurial activity and promoting responsible business practice for the benefit of the business community and society as a whole. 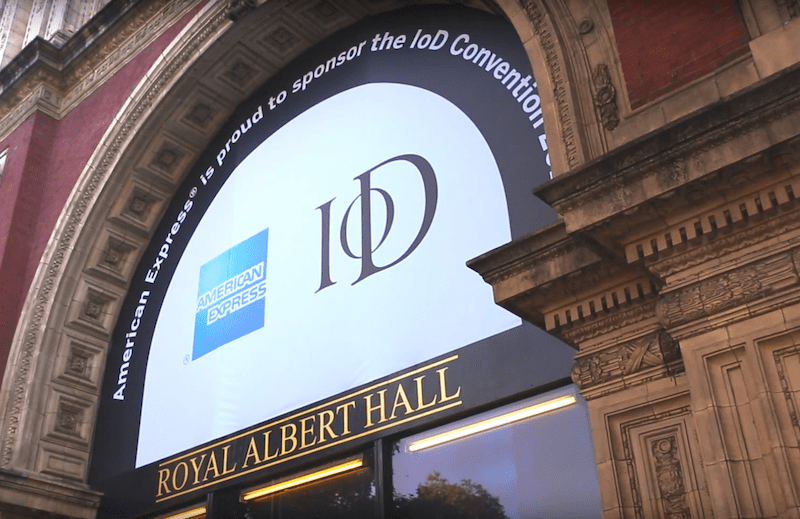 Chocolate Films works with the IoD and the organisation’s magazine ‘Director’ to deliver their multi-faceted video strategy. The films are designed to promote services and initiatives, share thought leadership from its experts and business leaders, and document events. Chocolate Films films many of the IoD’s events, including the ‘Director of the Year’ awards ceremony, and talks by leading figures such as Lord Browne, Sir John Hegarty and Julia Gillard. A yearly highlight is the annual convention at the Royal Albert Hall, where a varied programme of speakers including Sir Richard Branson, Anya Hindmarch and Boris Johnson speak to the organisation’s members. The IoD represents range of business leaders, from SMEs to the FTSE 100 and now the leaders of disruptive digital industries. 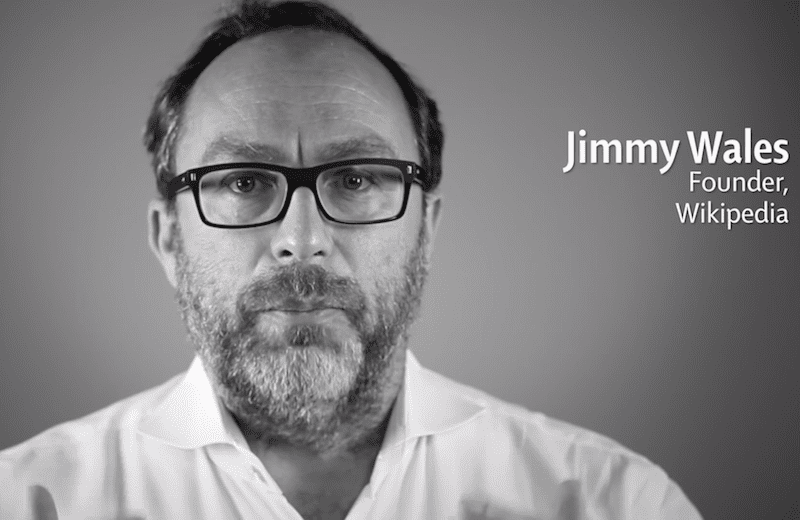 We produced a short film for its members featuring Jimmy Wales, the founder of Wikipedia, Travis Kalanick, the founder of Uber and key figures from Buzzfeed and Bitcoin.